​I'm Sherida! I'm an Annapolis native and passionate creative of beautiful images. 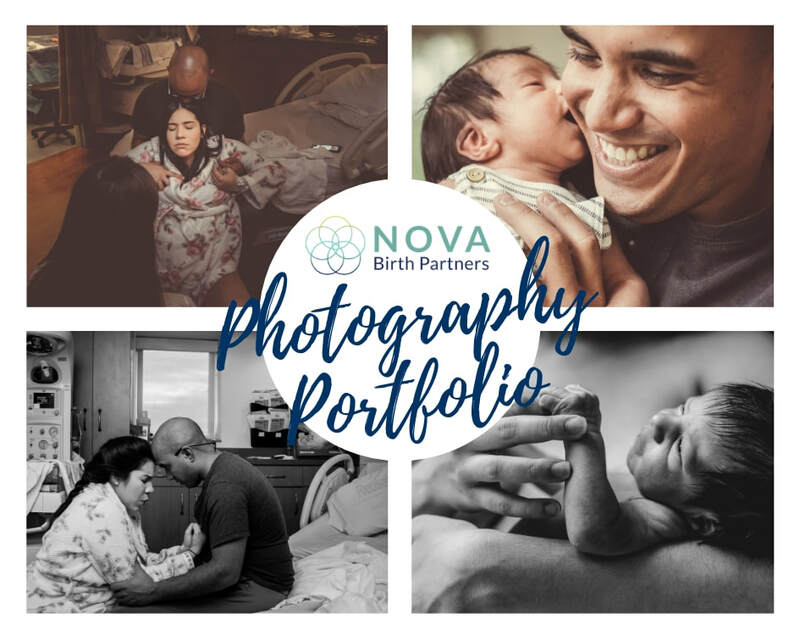 I've gladly taken time to perfect my craft and allow my personal style of Connection Over Perfection and Emotive Storytelling to make its way into your birth and newborn story. 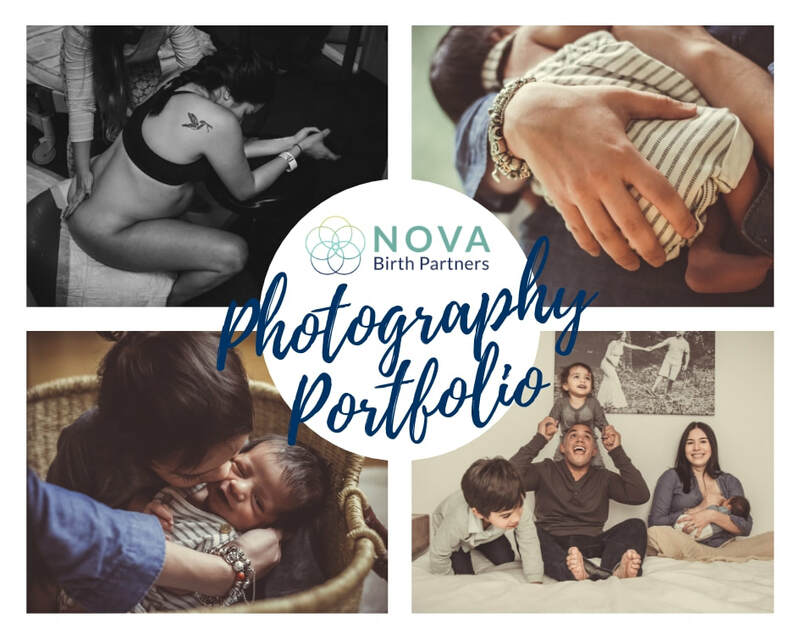 Being a mother myself has fueled and heightened this already strong soul-tie within me through the genre of birth photography, where my intention is to produce images conveying power, strength and candidly organic connections. 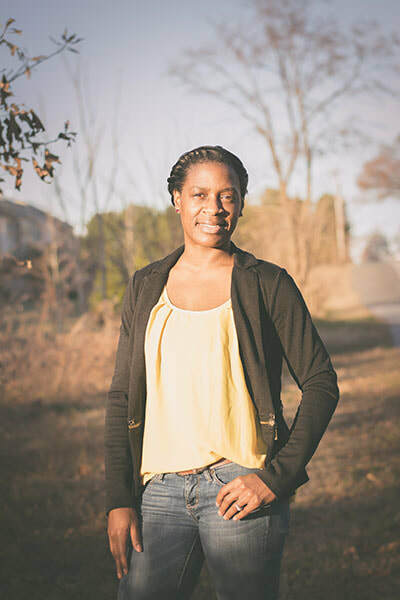 Prior to preserving memories for families, I was sitting in a classroom pursuing a degree in nursing with a focus on becoming a labor and delivery nurse. 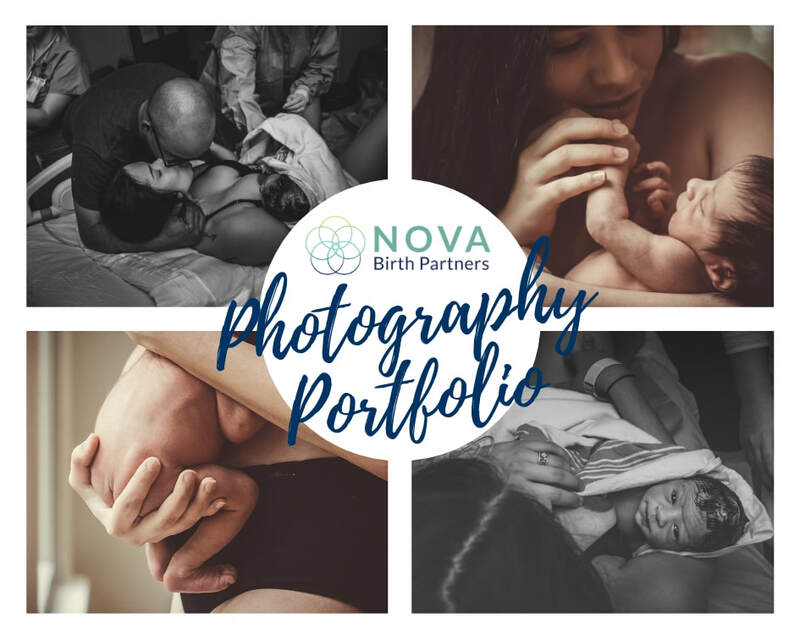 While I still get a kick out the idea of helping moms bring babies into the world, I realized my true calling is photography and I now somewhat get the best of both worlds as a birth photographer. When I'm not feeding my passion for the arts and "momming", you can find me recharging my spirit through inspirational quotes and scriptures, studying Mandarin Chinese with my toddler (we're nowhere near fluent, but hope to be someday), binge-watching reality TV, and doing my part to help save the animals by powering up on a plant-based diet.